Remedy has today revealed new details about its upcoming game Quantum Break in a new teaser trailer that has been released over on the Major Nelson website. The developers at Remedy explain that the new Quantum Break game will deliver an “unprecedented fusion of cinematic gameplay and high-quality, live-action storytelling”. More details and an official reveal will be made available at the upcoming Gamescom 2014 event that will take place from August 13 to August 17, 2014 in Cologne, Germany. 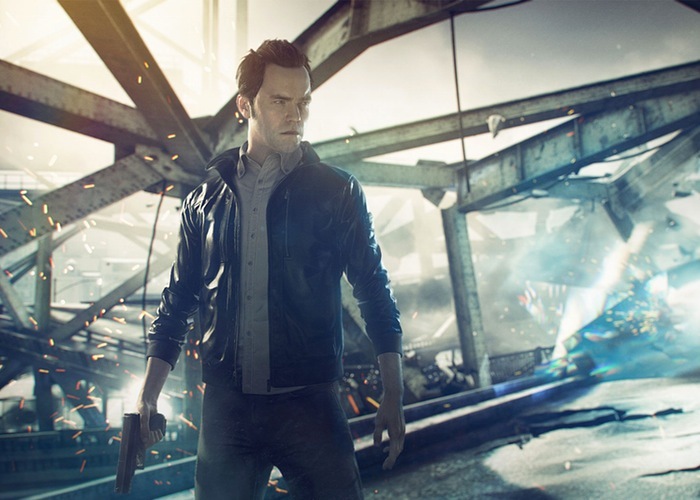 The Quantum Break game will be officially launching sometime in 2015 says Remedy and will be exclusively available on the Xbox One next-generation games console. However no official release date has been announced as yet. But as soon as any more information or teaser trailers are released by Remedy we will keep you updated as always on progress and development.